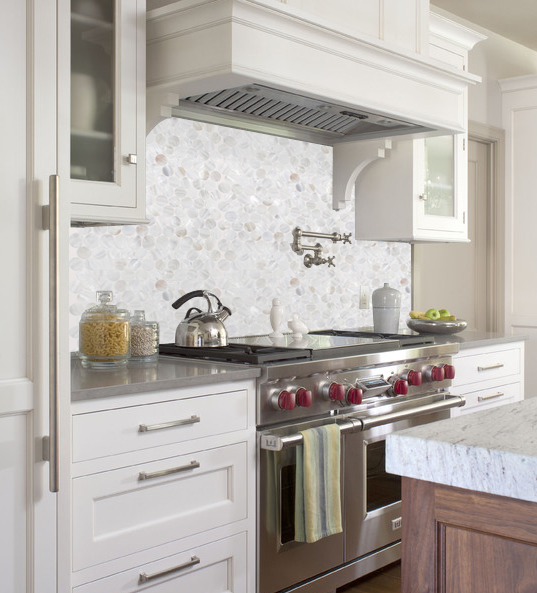 Pretty backsplashes can be one of the most striking elements for kitchen designs. Beautiful backsplashes can be your kitchen cabinets perfect partners. 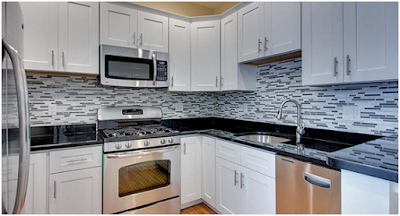 However, sometimes the backsplash selection is left to the very end of a home remodeling project and becomes an afterthought. 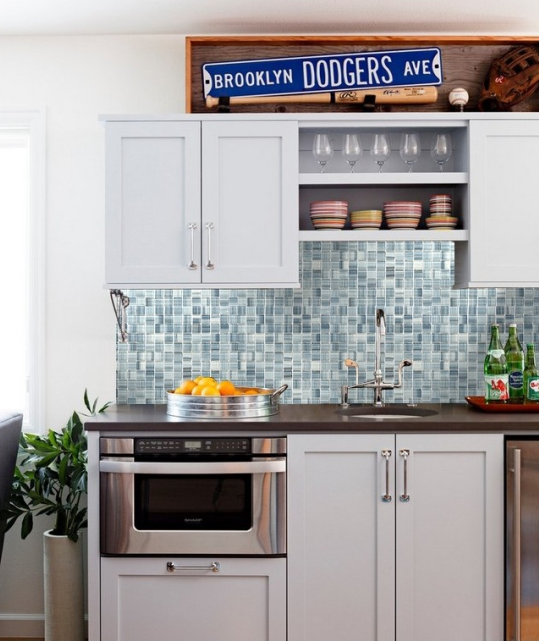 Now check out the following backsplash mosaics that wow from the moment you walk into the kitchen, and get this opportunity to personalize your kitchen and bring together the backsplashes, kitchen cabinets and other elements of your kitchen. 1. 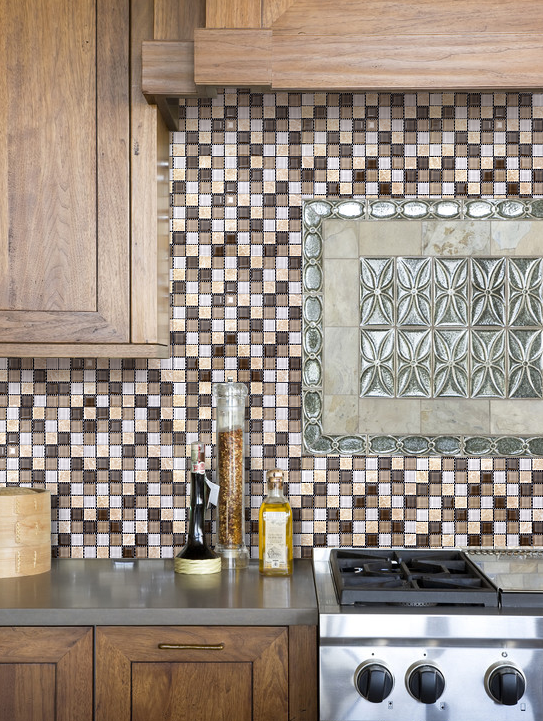 Mother of pearl shell mosaic tile would be a great option for kitchen cabinets, expecially for Craftsman Vita Maple cabinets. 2. 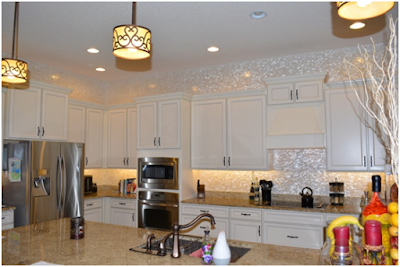 Glass stone tiles coordinate perfectly with for Craftsman Vita Maple cabinets or Cream Maple cabinets. 3. 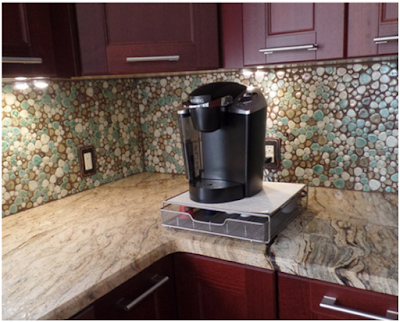 Heart shaped porcelain pebble mosaic tile is perfect for Craftsman Java Maple cabinets. Bring a sample with you when shopping for tile to make sure the color of the tile will be perfect combination with that of your kitchen cabinets. 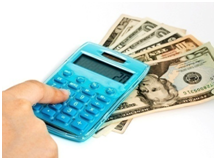 To repair a leaking shower is not only a trouble thing, but also an expensive thing. Dripping all the time will waste gallons of water every day. Do not look down upon the dripping, it will raise your water bill and will affect your water heater, thus a high electricity or gas charges will be caused. 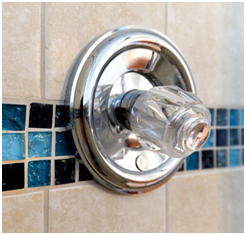 Despite your expenses, a leaking shower will also damage your property. Why? The water dribbles to the wall continually; mold, dry rot and other related problems will be shown up, sooner or later. If you are experiencing this problem now unfortunately, this guide will lead you to stop this leak quickly! 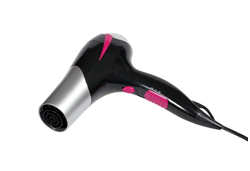 √ The handle may be improperly shut off, you need to make sure that it is in the correct position it should be. If it still exists, then go to the next step. 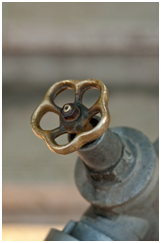 √ Before repairing, remember to turn off the water supply valves. If you are not sure what is the valves location, just turn off the main line off, it is okay. 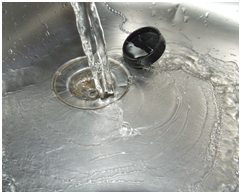 √ Make sure that no water will come out, then pry off the cap with knife and remove the faucet handle. Use your screwdriver to separate the screw which is located under the cap. 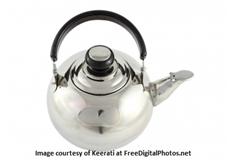 √ If the faucet handle is too tight, use a hair dryer or a handle puller to pull it up. 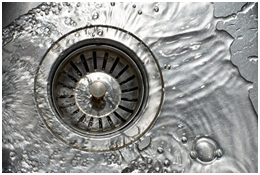 √ When you remove the faucet’s handle, separate the old cartridge which will be exposed in a short time. Install a new cartridge after using a cartridge puller to finish this task. 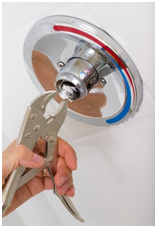 √ Use wrench or a pair of pliers to remove the shower faucet, and then let the water drain out of the tap. 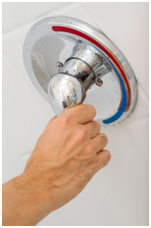 √ Install your shower’s faucet, remember that do not tighten it just make sure it is safe. √ Now, test the leak is fix or not. If the problems still exists, you need to find a professional team. Hope this guide will gives you a lesson of how to repair a shower leak by yourself. 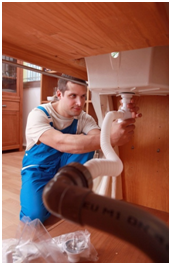 If you still could not tighten the connection by yourself, you may need to call a trusted and professional worker. Get more maintain knowledge via the below link: www.builderelements.com . 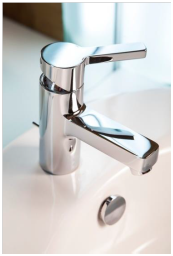 Although faucets are durable fixtures which can be used for many years, it has internal small components that are easy to wear and tear. 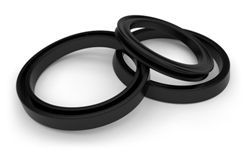 These parts will deteriorate with the faucets during use. Sooner or later, it will cause a loose faucet handle with the parts rubbing against each other. 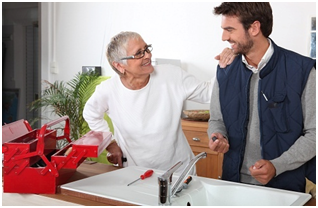 Compared to other problems, though this plumbing problem won’t cause too much inconvenience or damage, it needs to be fixed ASAP, or when it is worsen and triggered other problems of plumbing emergencies. Actually you can fix it yourself, follow this guide! 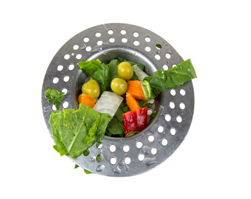 1.To find a decorative cap that is usually installed at the center of the faucet handle. On the cap, you will see “C” and “H” which stands for cold and hot respectively. You need to use a knife to pop it out. 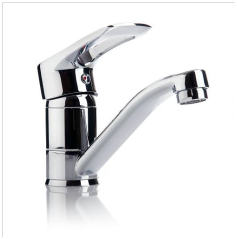 2.When you remove the cap, you’ll find a screw that holds the faucet handle properly. Loosen the screw and it allows you to slip the valve stem off. Or in other words, you can use an Allen wench to get the set screw in place out. 3.When the screw is loosened, remove the faucet’s handle next. 4.Now, it is time to tighten the connection. Wrap a plumber’s tape around the faucet’s stem and please, remember to wrap it in a clockwise way. And one thing, to make sure that the tape should fit the faucet stem over, without overlapping. 5.Put the handle back and then tighten the connection with the screw or the set screw. After this movement, put the decorative cap back. 6.Test: turn the faucet on, and ensure that it won’t leak. 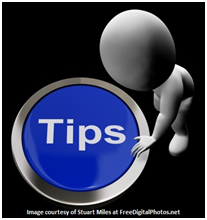 1.Use a mild soap to clean your faucets regularly. 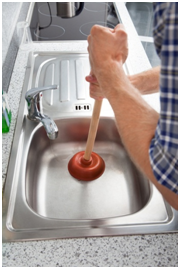 2.Please keep in mind that, do not use abrasive sponges or other similar things, or they will scratch your faucets. 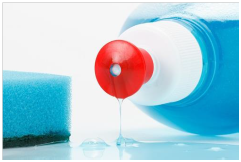 3.Also, avoid using cleansers which contains acid, solvent or acetic materials. 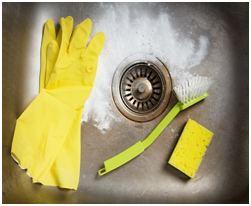 4.Wipe the faucets after every use, to prevent lime spots. 5.Cleaning the aerator every week that will help to remove hard mineral deposits; also, it will keep the flow of water running smoothly. Hope this guide will gives you a lesson of how to fix a loose faucet handle. 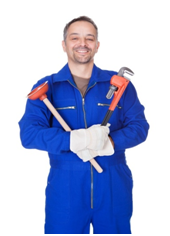 If you still could not tighten the connection by yourself, you may need to call a trusted and professional worker. 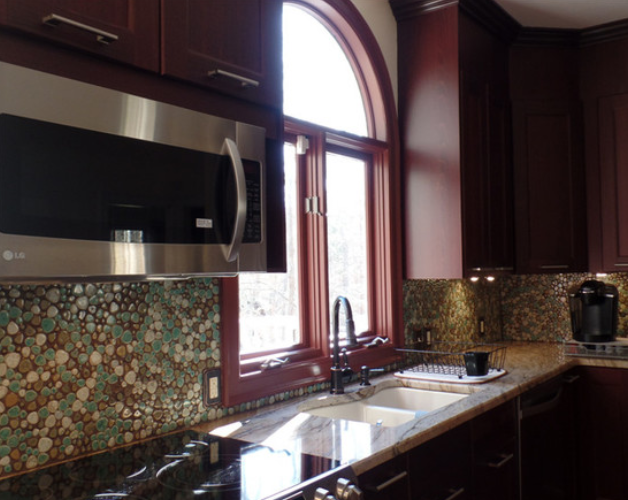 Nowadays, the position and demand of glass mosaic tile have increased, due to they are no longer expensive and most important of all, and they really improve the overall outlook and level of your home. 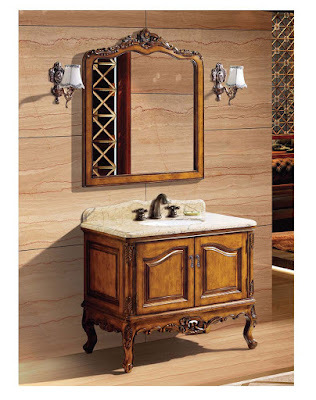 Even though you will have more choice like ceramic mosaic tiles, metallic mosaic tiles and so on; we believe that glass mosaic tile keep playing an important role in the mosaic tiles industry. Glass mosaic tiles can not only liven up but also brighten your home interior, as they won’t absorb light like hardwoods and carpets etc, and they are very easy to clean and maintain. Glass mosaic tile is a perfect option to make your home with a sense of artistic beauty; actually it is utilizing the illuminating properties of the glass. 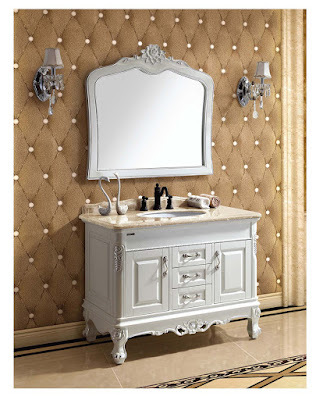 Just try to make your home with several of glass mosaic tiles; you can’t totally imagine that how it will be miraculous. The glass mosaic tile from www.BuilderElements.com is both beautiful and durable. You will find your love tile here, trust us.